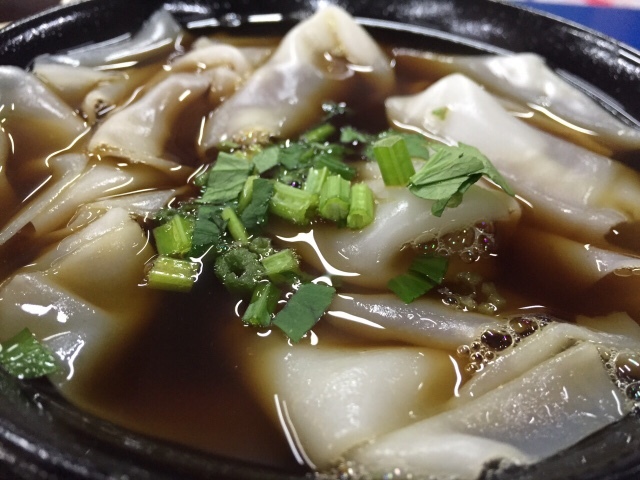 A Teochew cuisine, Kway Chap (果汁) served broad, flat rice noodles in a soup with pig offal / innards, beancurd, fried beancurd, preserved salted vegetables, braised boiled eggs, fish cakes and duck meat. 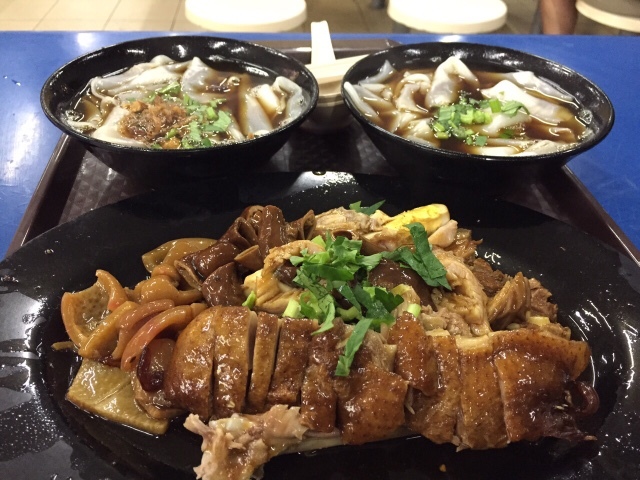 At the Kovan-Hougang Food Centre and Market, you will find a stall named A1 Kway Chap and Duck Rice. You will be amazed the long line of people queuing for the delicious, mouthwatering noodles mix. You may order either a set meal or ala carte depending on your preference. 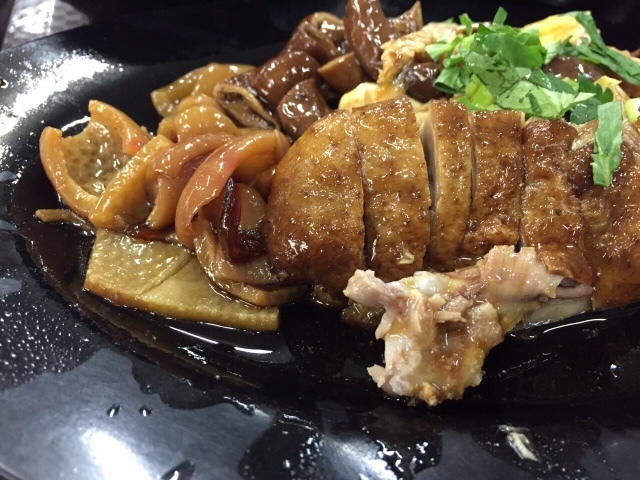 If you are not into innards, you may order side dishes like duck meat, egg, beancurd, and fish cakes. It is not necessary to order innards for this meal. Since my last trip to A1, I am glad to have found this stall. The dining experience remained consistently enjoyable. The total amount was less than SGD15.